LG is a renowned multinational company that manufactures and sells numerous products. It is a technology company, and its product line-up includes monitors, TVs, AC, refrigerators, home appliances and much more. 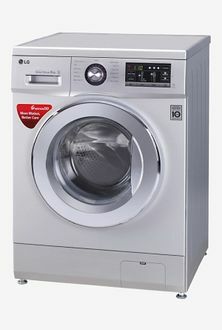 LG also has various kinds of washing machines in its list. But the 8 kg full automatic machines are highly popular among the consumers. 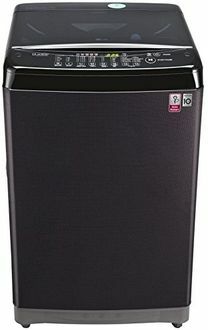 These Fully Automatic machines are beneficial for those who don't have time to look at the appliance once they put the clothes in it. The consumers can choose from top load machines and front load machines according to their needs and convenience. 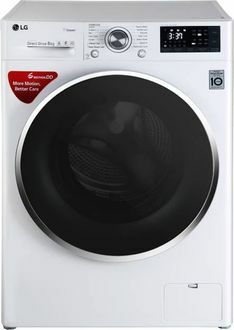 The maximum speed of most of these appliances is around 700 rpm. The machines also come with water level selector and a digital display that can be used to see your selections. The window is transparent, and the tub is made of steel. There are various other convenience features like temperature selection and water inlet and turbo soak. 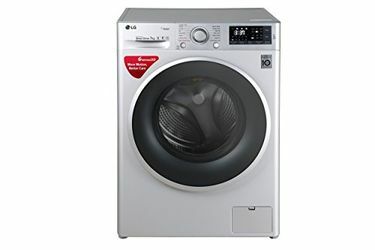 You can have a look at the price list of 43 LG 8 Kg Fully Automatic Washing Machines that is updated on 25th April 2019. 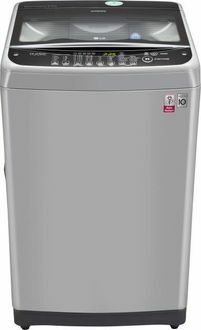 LG is a popular brand, and their washing machines are available to buy online from various online shopping websites like Amazon, Flipkart, Snapdeal, Paytm and Infibeam. You also get various cash back offers and discounts on buying online. 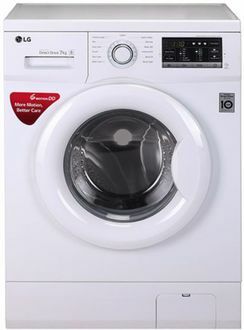 The washing machines from LG have technology that helps you save water and electricity. 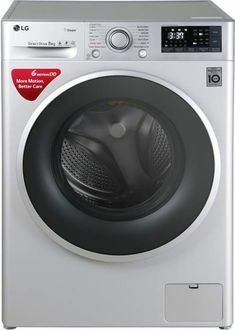 If you compare the price of these washing machines available across major websites, you can get the washing machine at the lowest price online.